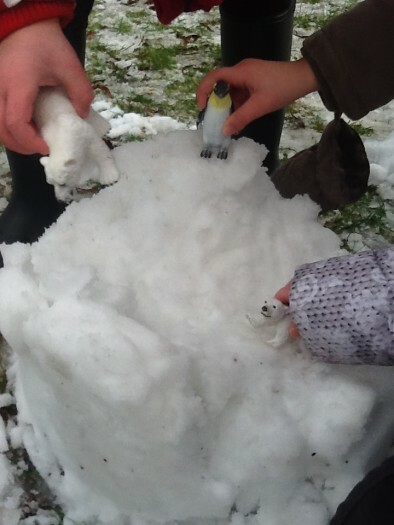 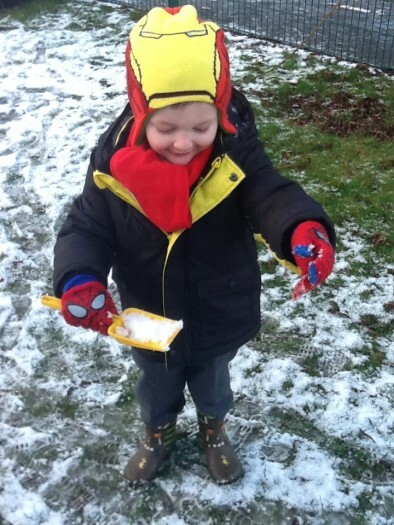 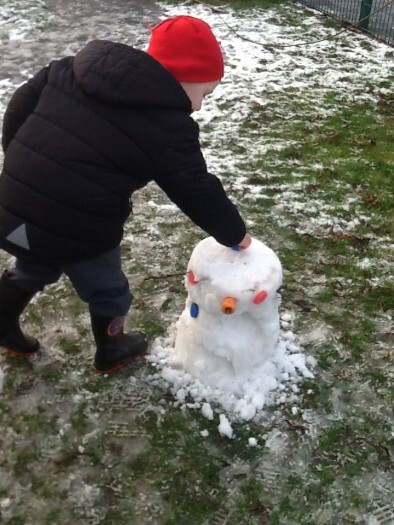 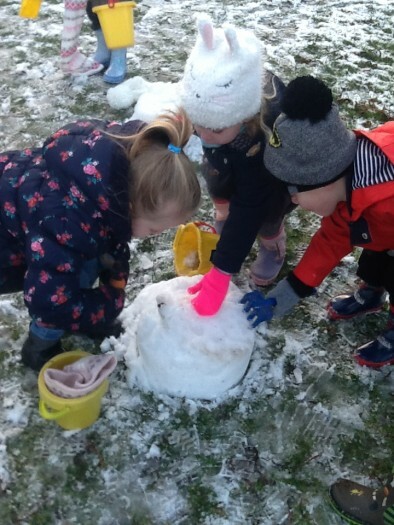 Redesdale Primary School » Fun in the snow! 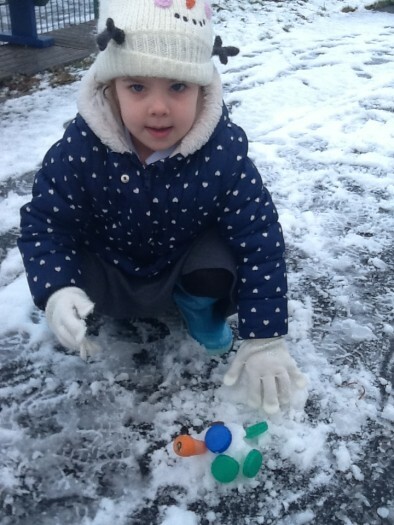 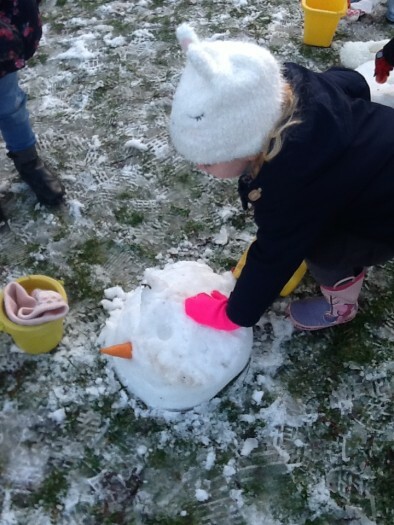 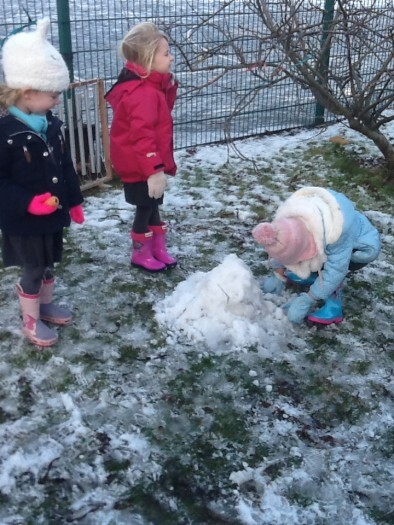 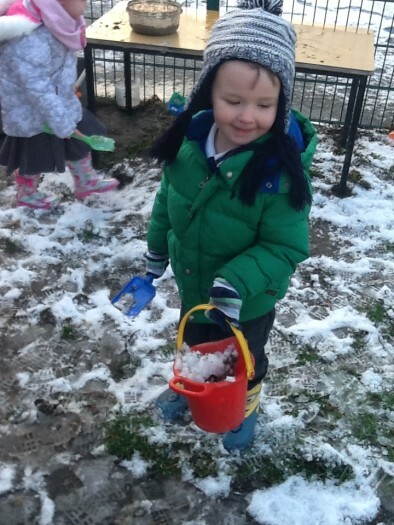 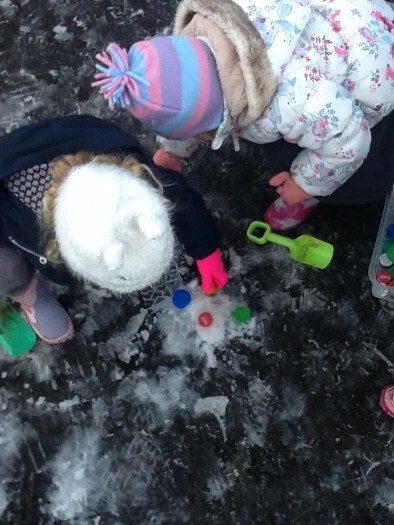 The Morning Nursery children thoroughly enjoyed playing in the snow this morning and it very conveniently linked with our ‘Frozen’ topic! 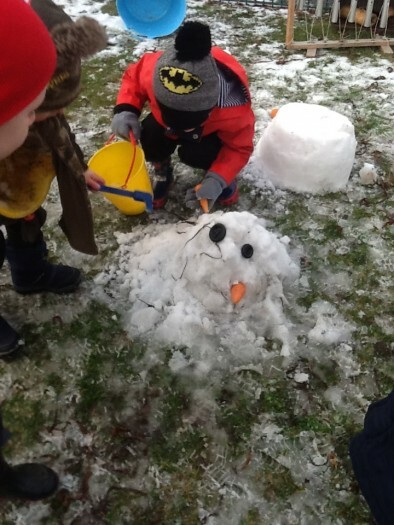 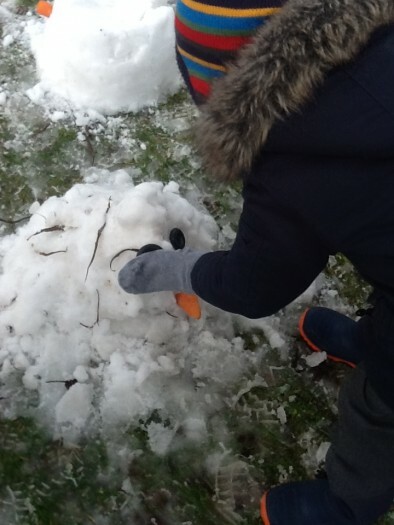 We made lots of ‘Olaf’s’ and remembered to add a carrot for a nose. 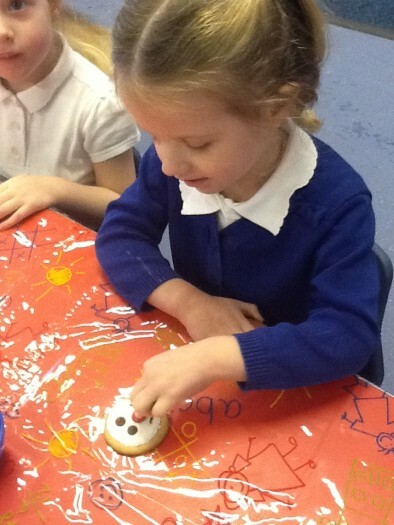 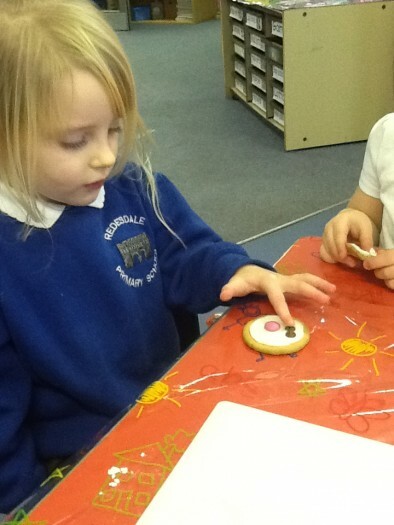 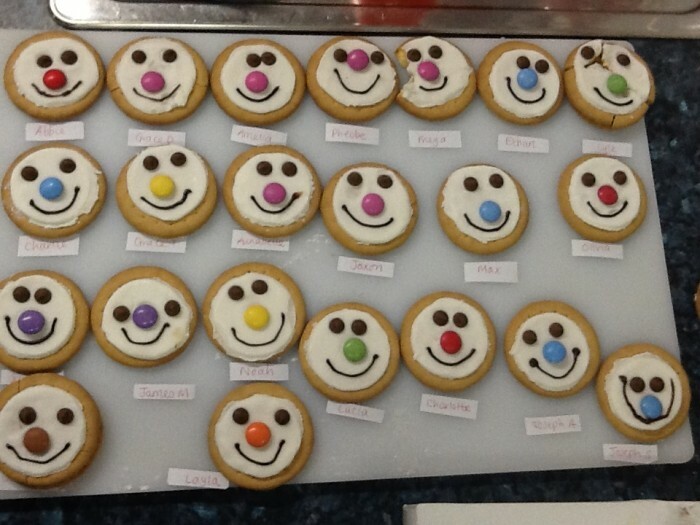 We came inside to warm up and decorated biscuits to make them look like snowmen. 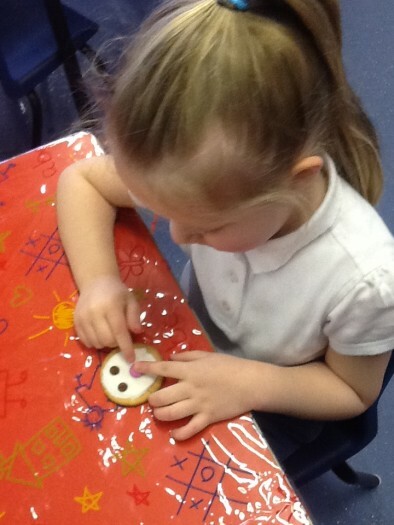 What a busy morning we have had!